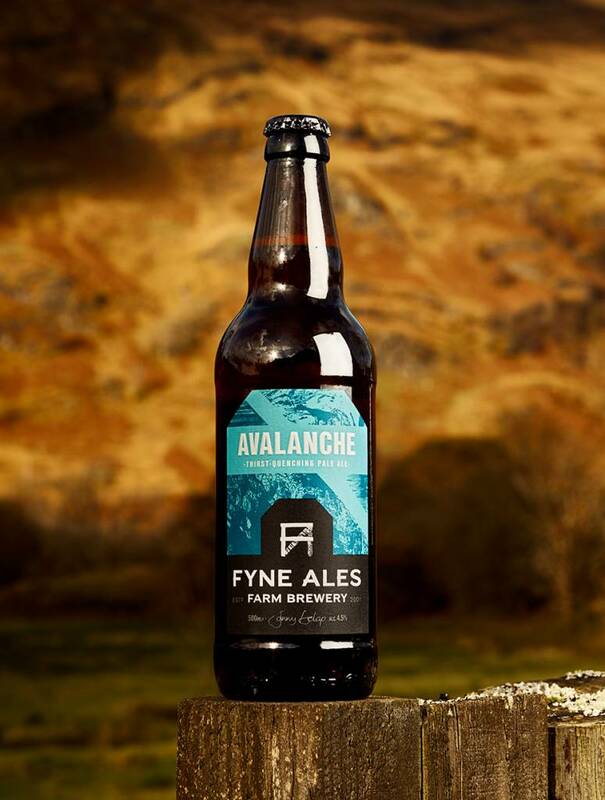 Punchy, clean citrus and grassy hop flavours with a balanced, bittersweet finish designed to quench the strongest of thirsts. 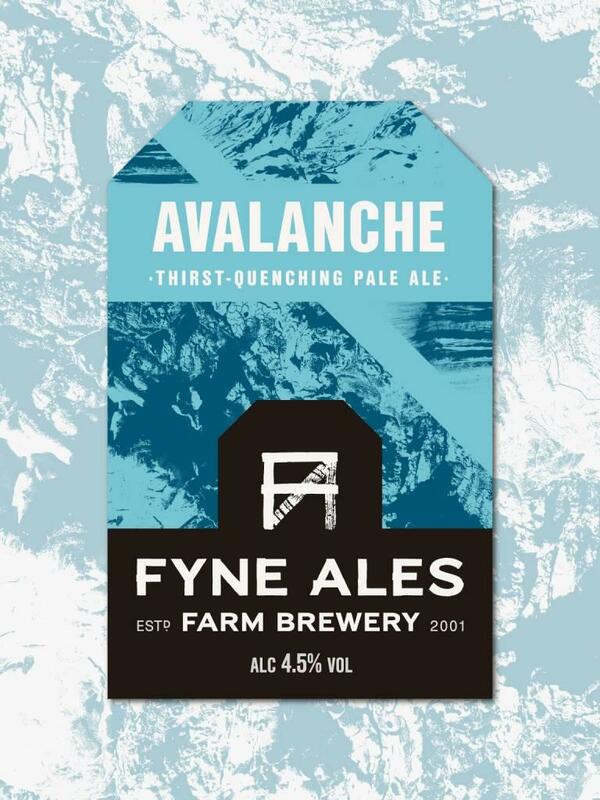 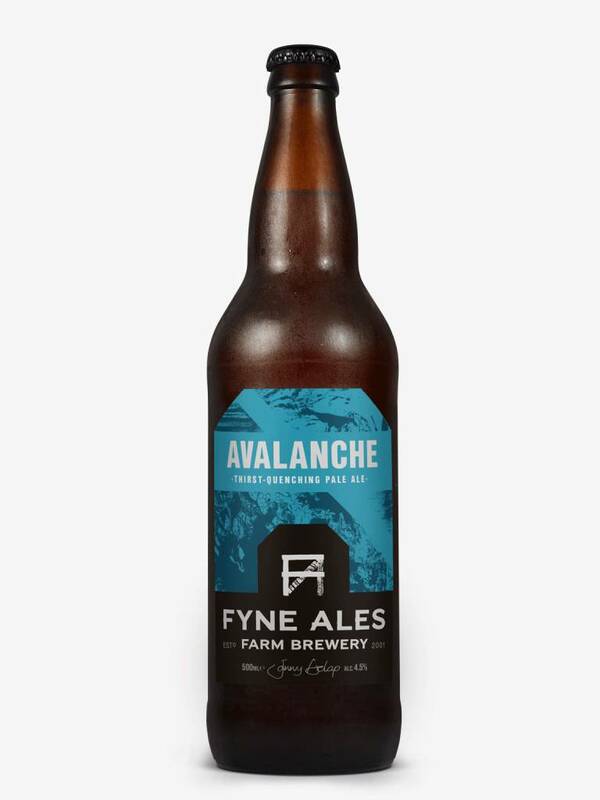 Named after punk band, I Am The Avalanche, our year-round progressive pale ale was first brewed in 2007 and quickly became a favourite of our team. 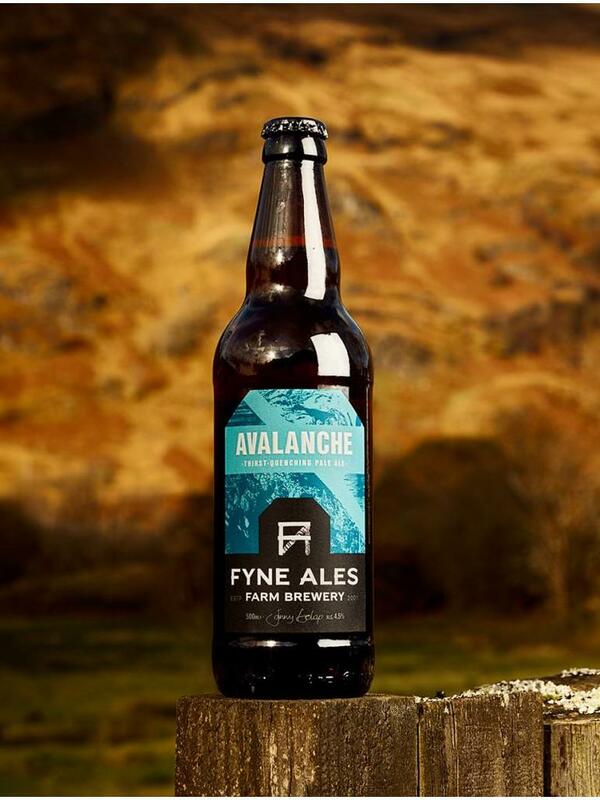 In 2008, it was named the world's best pale ale at the World Beer Awards.